Lesson plan developed by Ms. Debra Hasbrook, M.Ed. * Lesson plan objective and assessment can be adapted to use this activity with preschoolers. 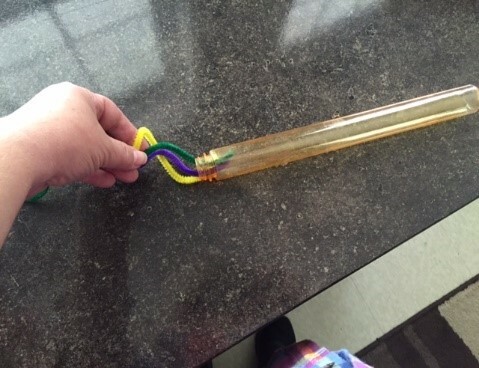 Student will develop small and large motor skills by rotating and shaking the Bubble stick. 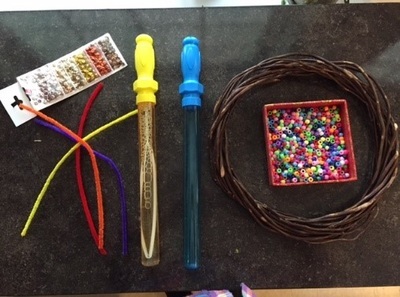 Student will stimulate visual and auditory senses by viewing the movement of materials inside and listening to the sound of the stick in motion. 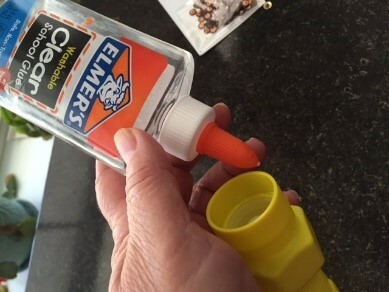 Bubble blowing containers that are at least one foot in length. Your choice of pipe cleaners, sticks, beads, rice, dried peas, or sand. Step two: Remove the bubble blowing stick from the handle. Step three: Curl or bend two or three piper cleaners, or cut three thin sticks to fit inside the bubble stick. Step five: Glue and attach the handle to the stick and let it dry. 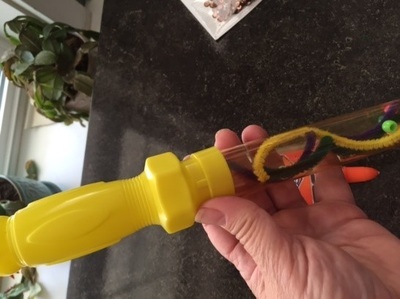 Place Bubble Blower Sensory Sticks in a basket for free use. Put the basket and sensory sticks by the window so the children can look through the bubble stick in the light as they rotate it. 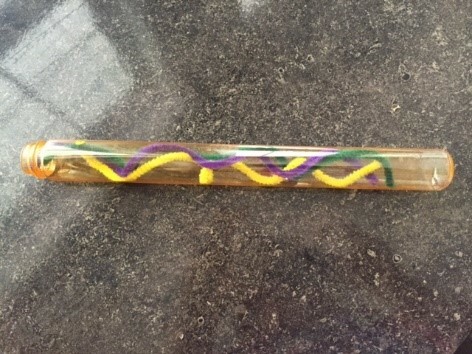 Place the sensory stick in the quiet area for mindful reflection and relaxation while exploring the movement of materials inside the stick. As the children are manipulating, watching, and listening to the rain stick try to capture their thoughts and observations by writing them down. 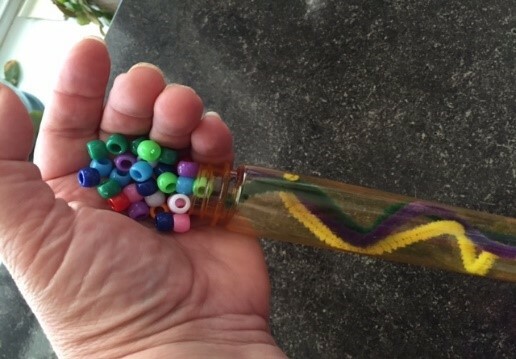 How do they use the rain stick; as intended or a new way? Ask them what they see, hear and feel when they manipulate the stick. Infants are exposed to science when they are playing peek-a-boo, rolling a ball, feeling a new sensory experience, and reaching for a toy or toes. These experiences include learning about object permanence, cause and effect, the five senses, and spatial awareness, respectively. These seemingly common infantile experiences are actually scientific research in progress.